Stainless steel body mounted onto enclosed stainless steel ball bearings allow for smooth swivel to prevent twisting. 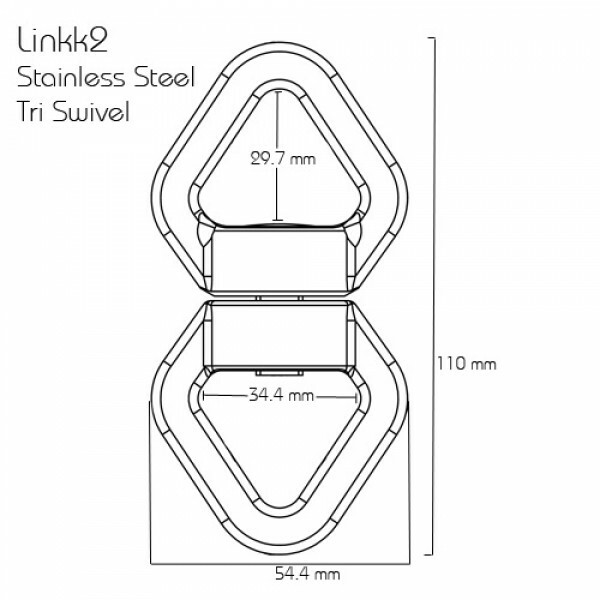 This swivel is designed to work with steel carabiners. 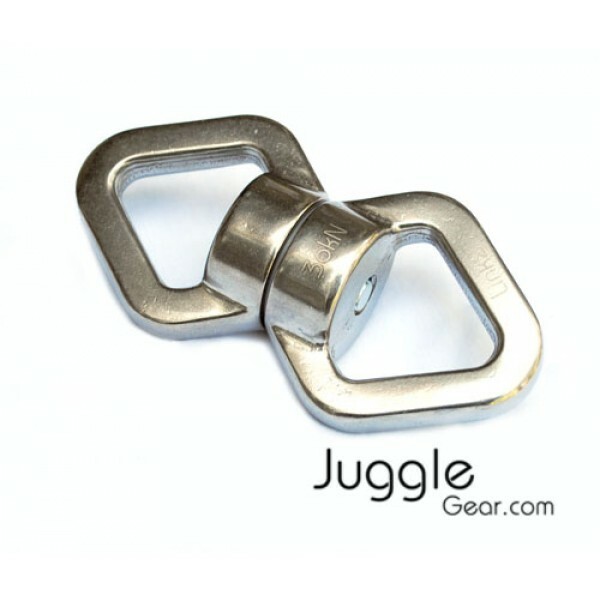 Both rings allow room for three carabiners to spread the load and increase versatility. This light-weight and durable pulley is an ideal choice for various applications. Fixed aluminum sid..